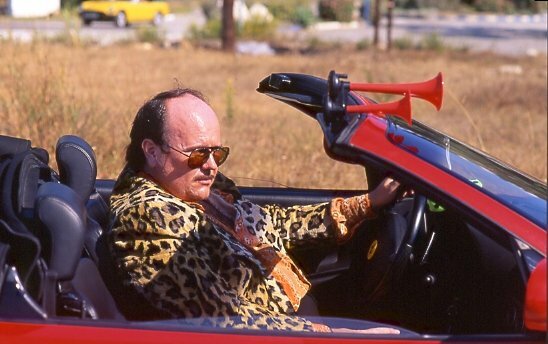 Everyone’s favorite crime-fighting buffoon is back in action in the side-splitting second installment of the Torrente franchise. 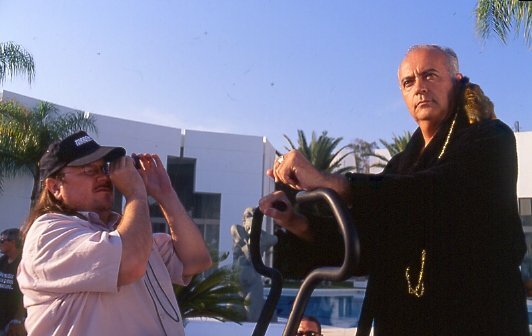 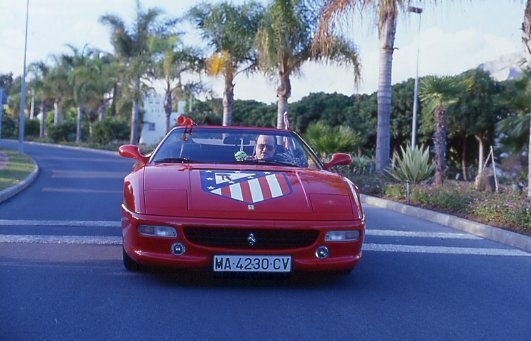 After losing all his money gambling, Torrente sets up shop as a private investigator in the seaside resort of Marbella, and stumbles upon a villain’s evil plot to destroy the city. 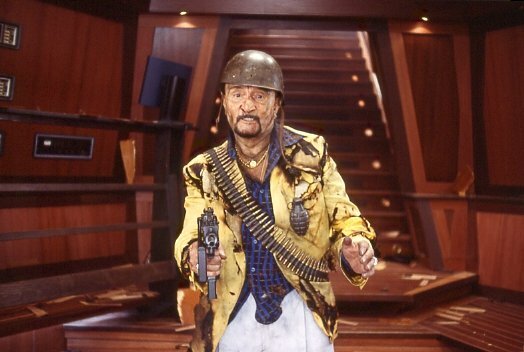 It’s up to Torrente to save the day with the help of his junkie assistant, faithful bulldog, and network of crippled informants.